These show pieces are great for those who show their engines, or just want to be different. These show pieces, featuring the attractive FORD logo, are great for those who show their engines, or just want to be different. but modification needed to linkage. You can expect 25 hp. and 25 torques with this 112mm T/B intake! **ADD $150. core charge, refundable if you send us yours, but plastic intakes or 86-96 cores not accepted. *Pls. add $150. replacement core charge. Good for street, turbo, supercharging. *Optional additional plate for nitro use available. 75mm Throttle Body! Can be opened up to 90mm. Good for street, turbo or supercharging. The elbow can me mounted in ANY direction! - up to 6 lbs. boost max. for stock engines. + up to 6 lbs. boost max. for stock engines. +You'll need to custom your own throttle body setup in the back. It will fit Rangers, Mazda, Aerostar, Windstar (with modifications). Linkage and air duct modifications required. Refundable core charge add $175.00 US. This is a replacement bolt-on (including a bolt-on 60mm. throttle body and spacer). This spacer is used for engines to clear the distributor in earlier vehicles. Spacer price alone $80.00 US. 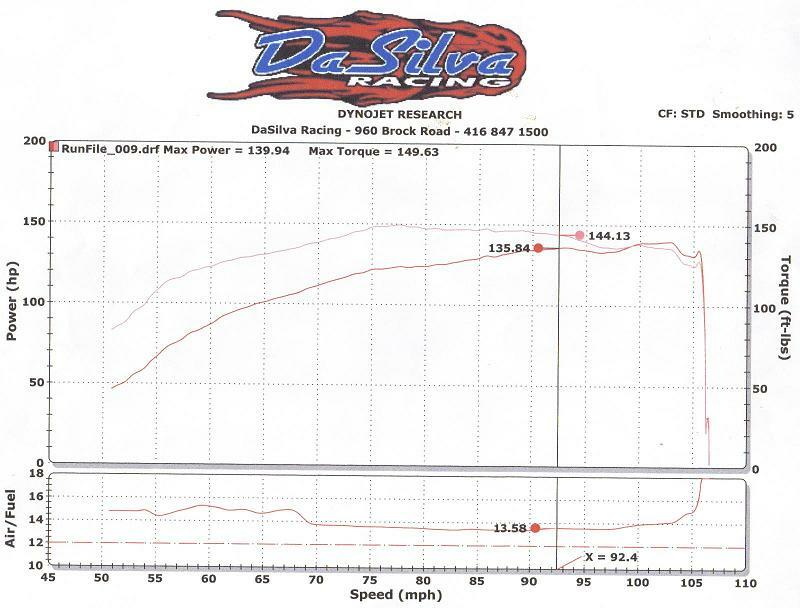 Cast steel crank, Eagle forged H-beam connecting rods, Diamond forged pistons, Total Seal performance piston rings, Clevite or SpeedPro bearings- $3,000. US. Our Stroker Kits alone, will yield approx. 30 hp. & 30lbs. torques. Application: 3.0L Rangers, Mazda, Tempo, Taurus, Sable, Windstar, Aerostar. 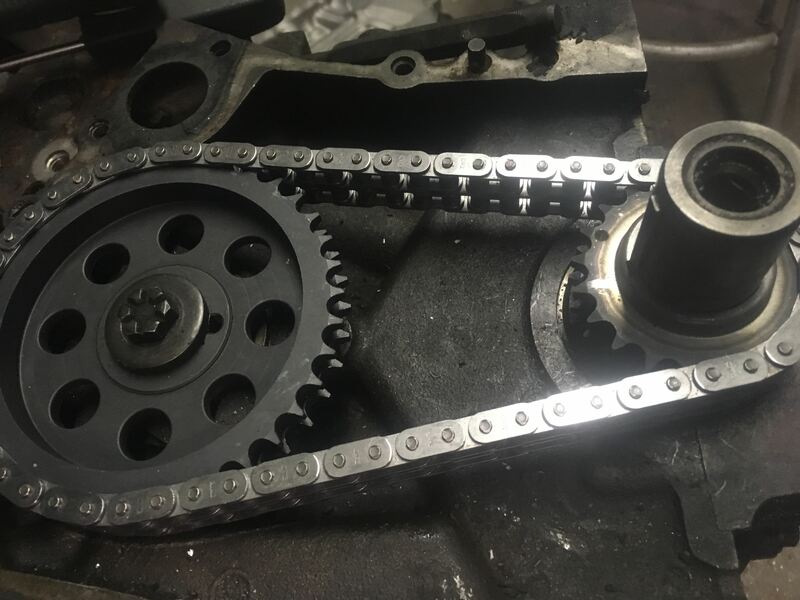 This bolt-on is favored by many, as an alternative to a camshaft, as you get .060" more lift at the valve, avoiding the expense and time of swapping your camshaft. Also, there are no issues fitting under your stock hood! 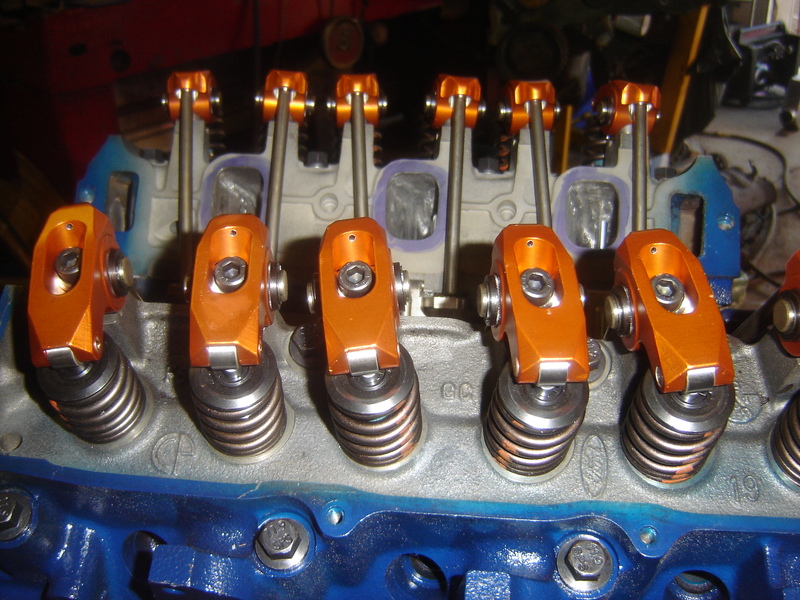 *Please note-if you have an upgraded cam, it's suggested that you go with an adjustable valve train (as longer pushrods are not available). -ADD $100. refundable core charge. 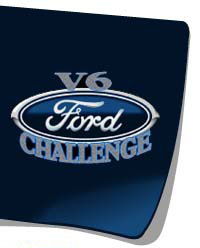 Application: 3.0 V6 Ford 1986-92 to be used with flat tappet camshafts. Stage #1: heads are total rebuilt (with all hardware installed incl. 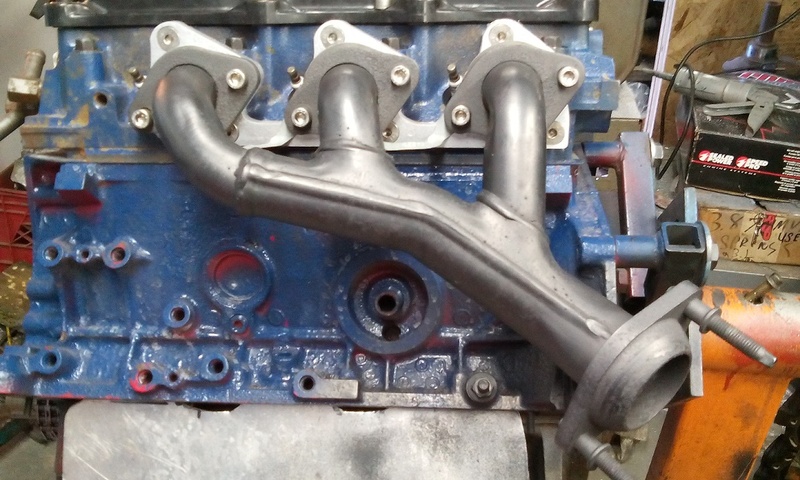 3 angle valve job) plus match ported and lightly polished around the intake/exhaust ports.$650.00 US. 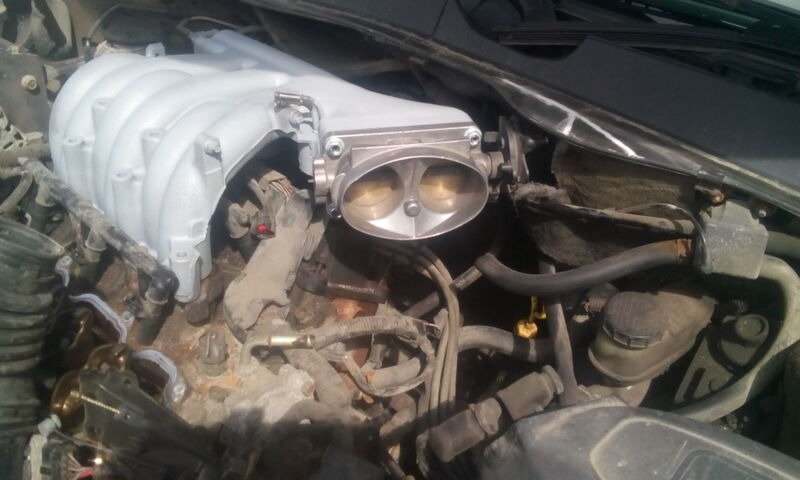 ported, bowl work, 3 angle valve job: $850.00 US. supercharged, turbocharged, nitro or natural aspirate engines. Sizes available- 25mm 50mm 75mm 100mm 150mm or custom sizes. ARP Head Studs supply a much better clamping force, than head bolts-they won't stretch or rust, plus they're re-usable! $60. refund if your cores are sent to us. Good used cleaned and ready to resize. Stud Girdles now available for the 3.0L Ford Engine! Includes 8 spacers to clear your main caps. *some modifications, may be required to oil pan. ARP Main Studs, together with our Main Cap Stud Girdle makes a very strong bottom end, which is strongly suggested for those using Stroker, nitro, turbo, supercharged applications. These mods help prevent main cap movement, for higher rpms or higher boost use. 8-12+ hp. depending on the condition of your engine. This spacer is crafted with phenolic material, which reduces and insulates the heat which passes from the lower to the upper intake manifold. With the reduction of heat comes cooler air and a slight increase in horsepower! This header plate will bolt right onto your motor. Some modifications to your exhausts etc.. will be needed to fit your vehicle. This adapter plate allows you to bolt on a 3.8 V6 Ford stainless steel stock headers(found in many junkyards in Mustangs 94-04) This will give you a good 10-15 hp. 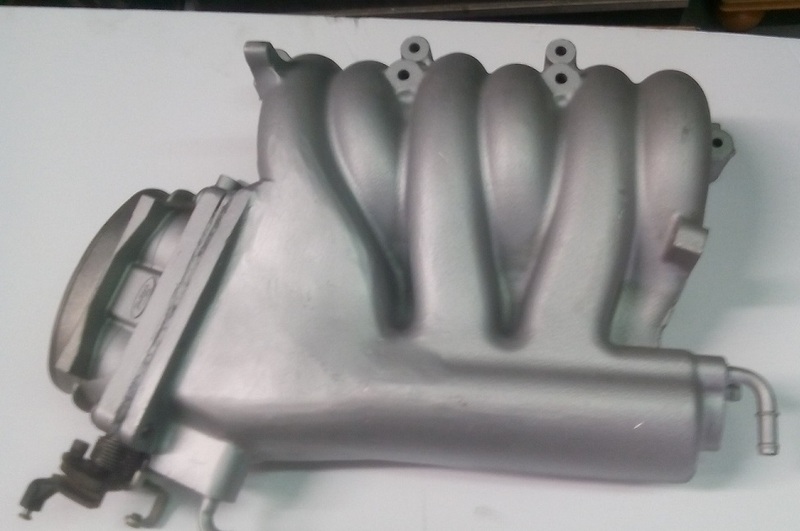 over your stock 3L exhaust manifolds. Plus it also enables you to use a duel exhaust system. Can be also used on boats, dune buggy, hot rods, air planes. Ideal for turbo set-ups. 3/8" Steel Header Plates, for those who want to make headers.